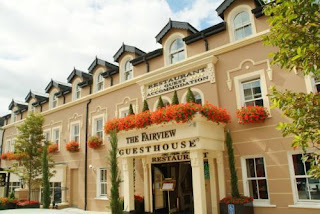 The Fairview is located in the heart of Killarney's town centre. 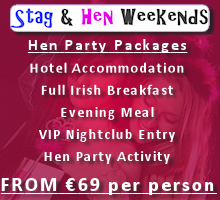 This 4-star, boutique guest house features spacious rooms with free Wi-Fi, private bathrooms and hearty, Irish breakfasts. With lavish soft furnishings, each room is individually designed and some rooms boast a luxurious spa bath. All feature a TV, an iron, and free tea and coffee. The Fifth Season Restaurant has a variety of menus, including á la carte. 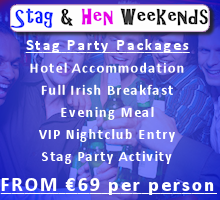 The cuisine is traditional with a modern twist. The Fairview staff are very knowledgeable about Killarney and can provide recommendations for restaurants and places to visit. The beautiful Killarney National Park is just a 15-minute walk away, while the Killarney Lakes can be reached in 30 minutes on foot. 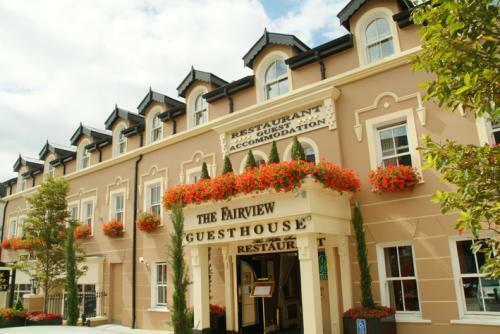 The Fairview is just a 2-minute walk from both the bus and rail stations. Parking Public parking is possible at a location nearby (reservation is not needed) and costs EUR 3.50 per day. Children and extra beds Free! All children under 2 years stay free of charge when using existing beds.